How To Use OBD2 Scanner? Uncategorized How To Use OBD2 Scanner? There would be a connector port located right in the driver’s compartment of your vehicle. Connect your OBD2 code reader to that port. Then, don’t start the engine but turn on the key. You will see the scanner prompt you for different kinds of information like the VIN number of your vehicle, model, make, and engine type. You would also be offered several instructions on the screen. Follow these instructions and insert the information that is being asked. This is part where you get to explore the menu choices and understand what trouble codes are available. If you have bought an affordable OBD scanner, you would only get a code that looks random. Look to your manufacturer’s manual to find out what it means. 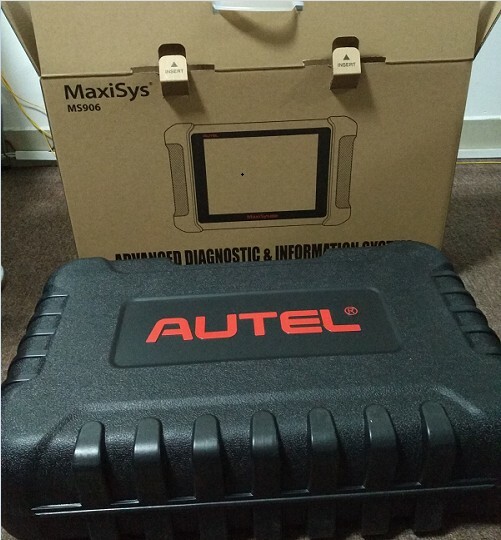 If you have spent ample money on your auto code scanner, the screen would not only display the trouble code for you but you would also be given a description of what that code means. Sometimes, you get a pamphlet with the scanner to understand these codes. Other brands offer an in-depth guide in the form of a CD-ROM for you to use. When in doubt, just use the internet for help. One of the menu options would be I/M or “Inspection and Maintenance”. If the MIL of the car is off, you would need to drive your car around so that the PCM is satisfied that the fault is now corrected. The time taken largely depends on the manufacturers but I/M readiness tests usually take a couple of days and not more. This is an important feature because when you take your car for inspection to a DMV or an independent body, they would have their own scanners that they will plug into your vehicle. At that time, your best automotive scanner will reveal that I/M readiness has not been met and you won’t be supplied with a sticker. If you want to score well on the emission test, make sure you use this option frequently. The view data option allows you to investigate further into a problem. You would be allowed to see the real numbers that the PCM receives from the sensors. You can also check other things like temperature of air and water, O2 sensor, RPM, engine load, and various other areas of the vehicle that frequently cause trouble. This can be done in real time with pro scanners. 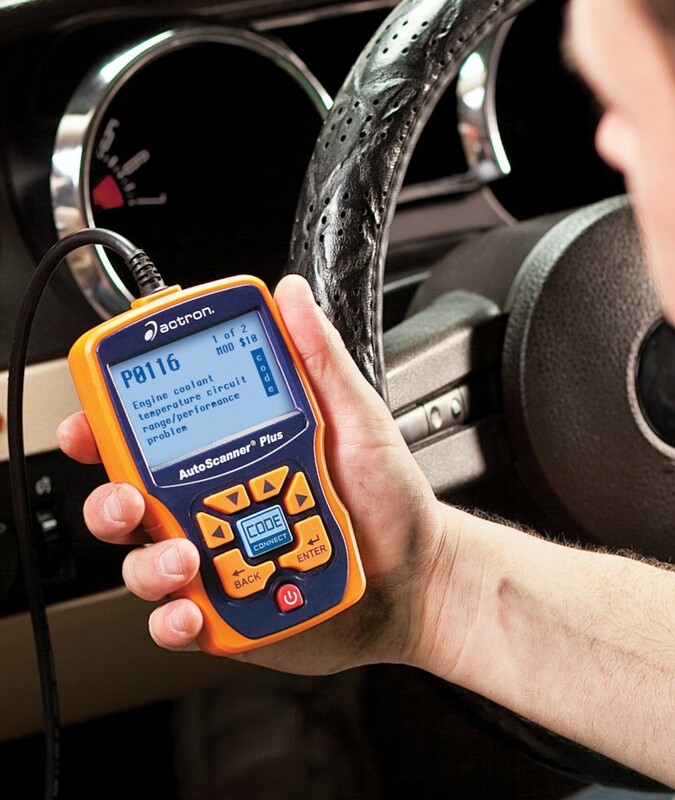 Various pro scanners also allow you to directly connect your best OBD2 scan tool to your laptop so that you can sit indoors and perform your analysis. Others come with batteries so that this job is made easier. 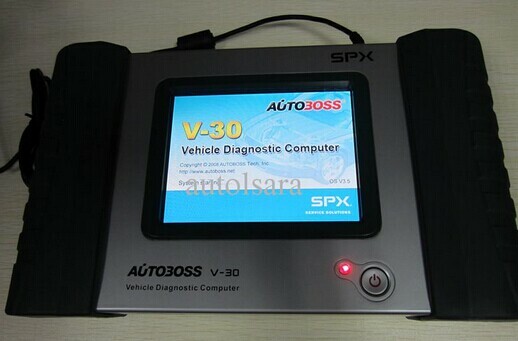 There are software programs available that let you connect your laptop to your vehicle as well.